Fenghuang Dancong Tea B. 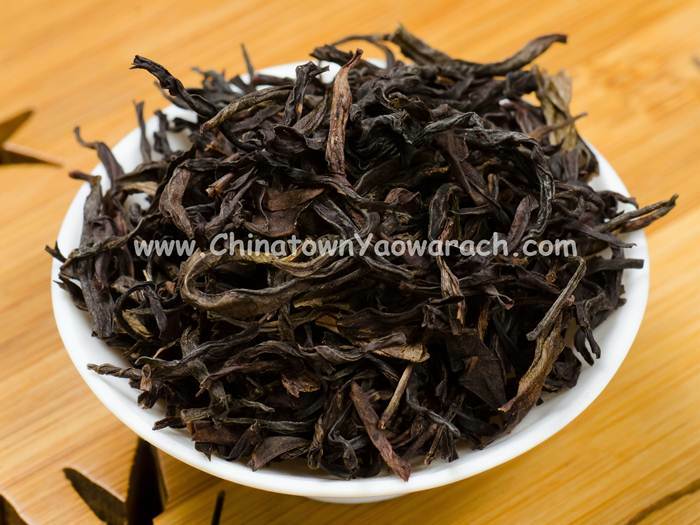 The cord of Wuye Dancong is thick, long, light weight and with a hint of sparkle. The tea liquor is a yellow color and its mellow after taste.